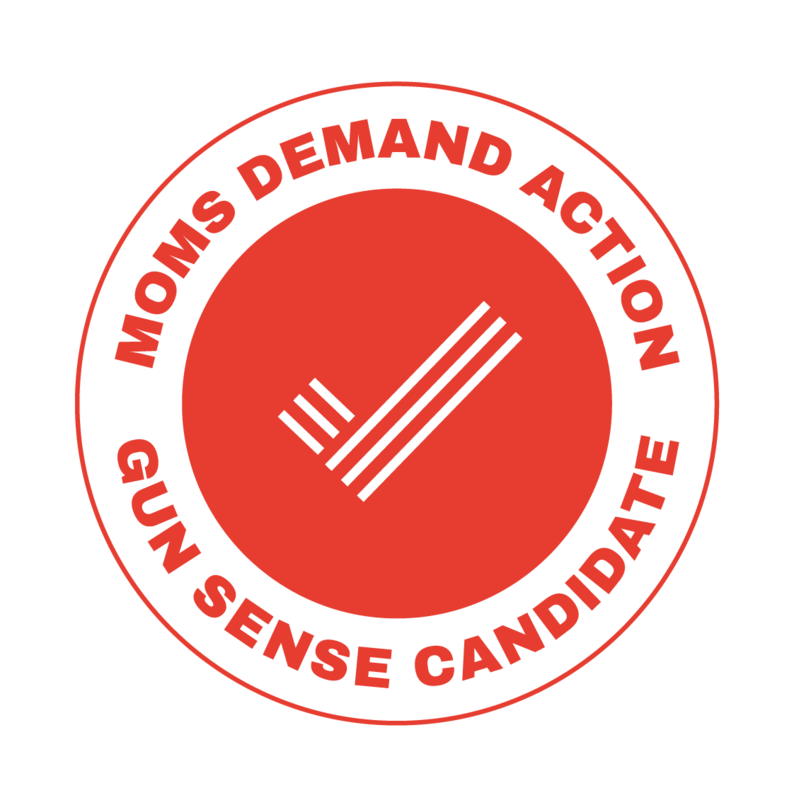 I’m so proud to share that Moms Demand Action has given me the Gun Sense Candidate distinction. Our fight to decide on our own gun regulations in DC has been long, and is one that we will only truly be able to win once we become a state. Congress can’t seem to leave DC’s gun laws alone. In 2010, their desire – prompted by the NRA – to kill DC’s gun sense legislation essentially torpedoed our closest attempt to have voting representation in Congress. And this fight continues today, with Senator Rubio and Rep. Garrett having introduced legislation that seeks to nullify the gun regulations DC has in place today. I have a daughter in a DCPS elementary school. She turns six years old tomorrow. I am tired of having her tell me about lockdown drills in her school, or of wondering if a visitor from a state with lax gun laws will be able to legally wander onto our school grounds one day. I am tired of organizing families to lobby on the Hill and remind Senators and Representatives that our voices on our gun sense laws matter, even if they don’t view us as constituents. When we become a state, our local laws can remain law unless they are changed for *all* states. I’ll keep pushing for our gun sense laws, and for statehood, because for so many of us in DC they are part of the same fight. Previous Labor endorsement from SEIU 32BJ!